Lego Wolf Pendant. Harry Potter. 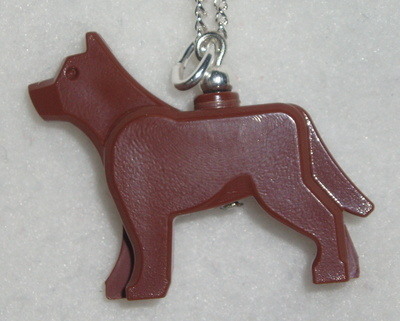 Very fashionable and fun to wear Lego Wolf Pendant, from the Harry Potter set.